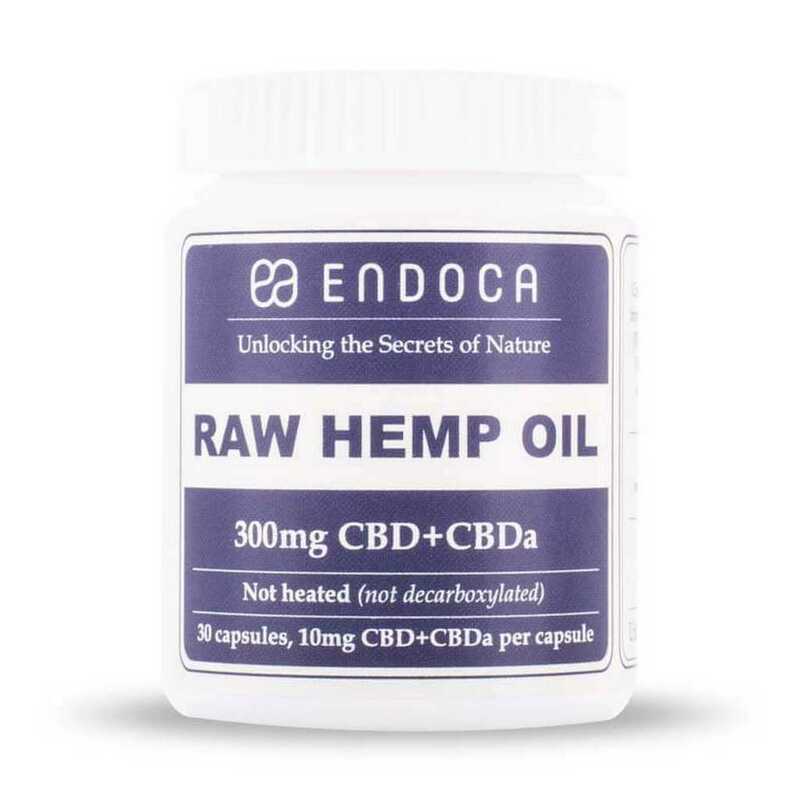 Our 3% Raw CBD+CBDa oil is the milder version of our Raw CBD Hemp Oil products. 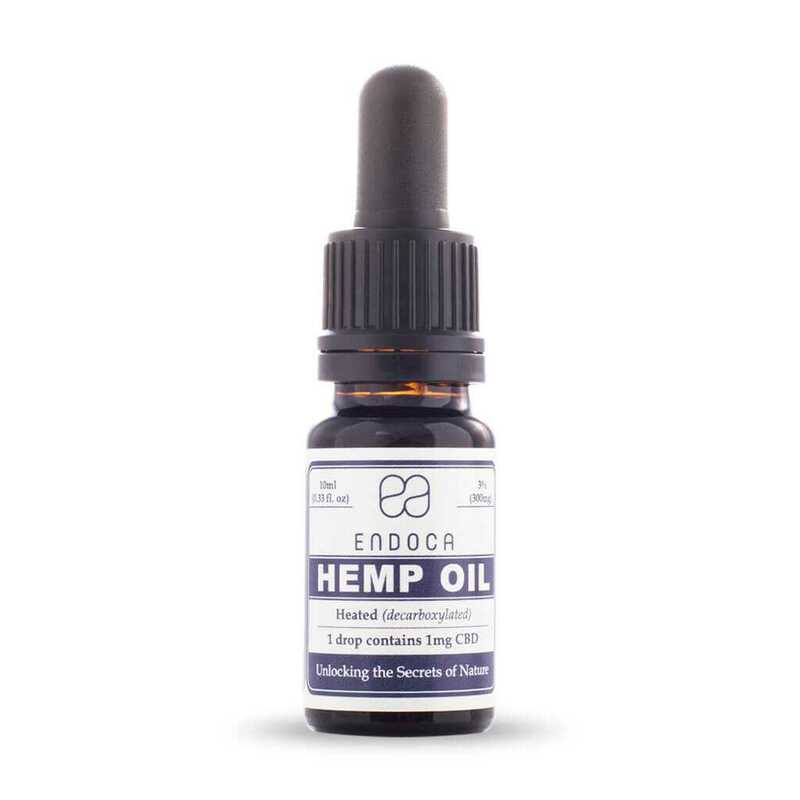 Raw CBD oils have a slightly stronger effect and improved anti-inflammatory properties than our Decarb CBD oils, because of its content of CBDa (cannabidiolic acid). 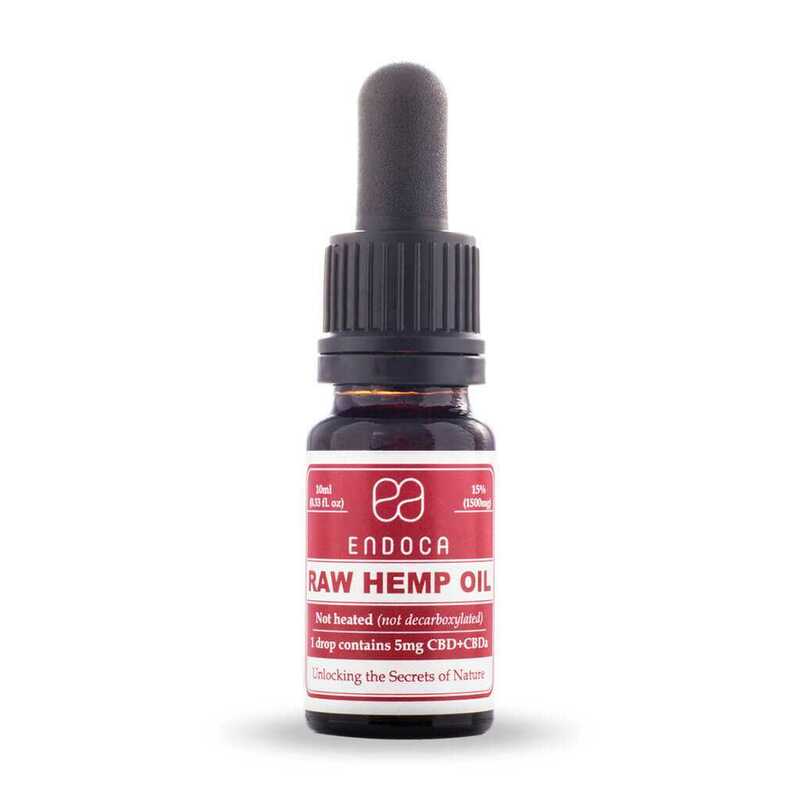 Raw CBD oil is the perfect choice for you, if you are looking for a dietary supplement with extra benefits for daily use. CBD oil is a natural supplement to any diet, because it helps to strenghten the immune system, has strong anti-inflammatory properties and adds to an ideal balance of body and mind. A natural and nourishing addition to a healthy and balanced lifestyle. The 3% Raw CBD+CBDa Hemp Oil Drops are perfect for daytime use – morning, noon and afternoon – and can have an invigourating effect (similar to coffee), particularly if you are sensitive to the effects of Raw CBD+CBDa. 3% Raw CBD oil is milder than the 15% Raw CBD oil, but still has significant benefits and the same strong anti-inflammatory properties. Customers with autoimmune disorders have told us that they prefer our Raw CBD oil, because they feel the greater benefits of its strenghtened anti-inflammatory properties. However, because Raw CBD oils and capsules can be difficult to digest due to its raw form, we recommend to go slow if you have a sensitive or delicate stomach. One drop contains ca. 1mg of raw CBD+CBDa. Mainly for daytime use – boosts the immune system – strong anti-inflammatory properties. I was not entirely certain about CBD oil. Both because I am a practitioner and thus have to take my precautions, and because I know little about how it could help me. Long story short, after 3 weeks on the 3%, it is much easier for me to make decisions and more importantly to be realistic. Great product. Great customer service and quick delivery. And an informative website. And I recommend you to others, who may need it. Great customer service! I am also very pleased with the product. I have used it for about a week and I already feel less anxious and I sleep like a rock! Very good guidance. Cheap and marvellous product. I will gladly shop here again.